The Kokoon team come from a variety of technical and creative backgrounds. That gives our clients the benefits of a multi skilled approach to project management and problem solving. 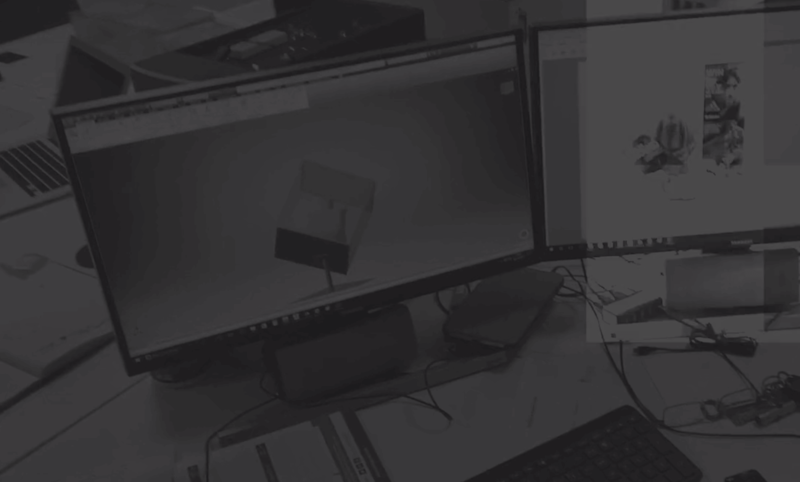 We’ll draw a project in CAD, produce prototypes, undertake site surveys, communicate and support you all the way through what is often a complex and time challenged process.